Welcome to the latest edition of our Customer Corner Series! 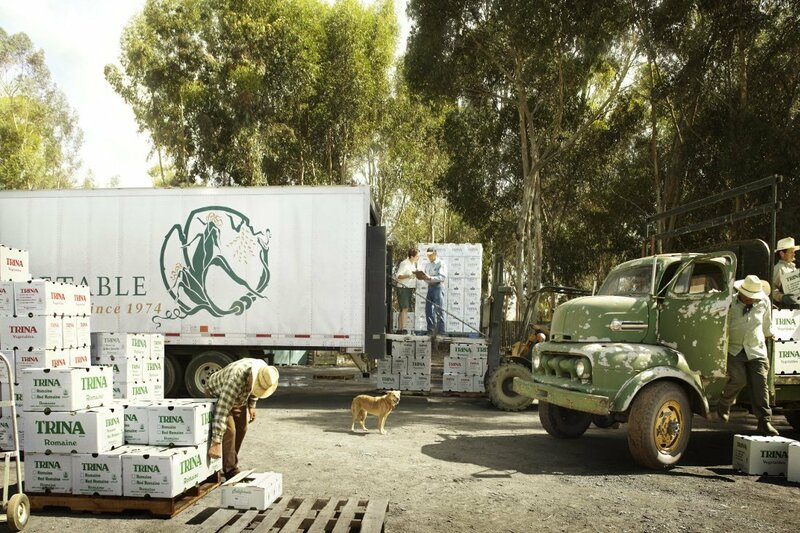 Today we are featuring Veritable Vegetable, an organic produce distribution company based in San Francisco, CA. We are proud to be one of the products carried by this sustainable & conscientious company. They had a lot to say about their company mission and values. Read on to find out more and check out their website, Facebook, Instagram, & Twitter pages while you’re at it! 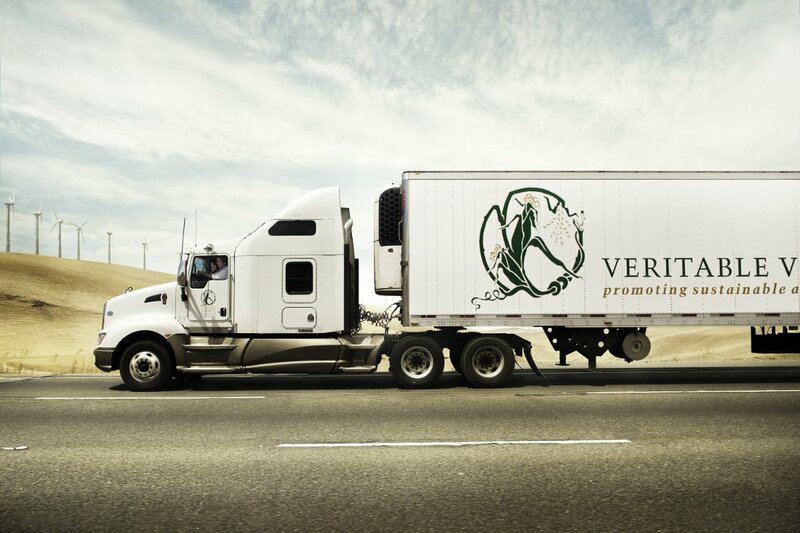 As the oldest organic produce distribution company in the country, Veritable Vegetable provides full service distribution of high quality organic fresh fruits, vegetables and fresh perishables. 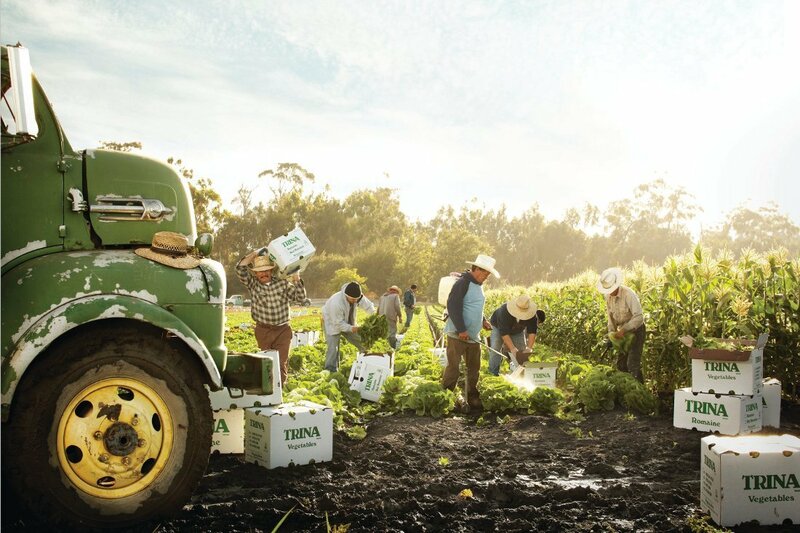 We build an equitable food system by supporting organic farmers, increasing access to fresh produce, strengthening communities, and cultivating a fair and dynamic workplace. We are unique in our commitment to make every business decision based on our values. Veritable Vegetable is a certified B Corporation, using the power of business to solve social and environmental challenges. At Veritable Vegetable, we are creating and fostering sustainable culture, integrating the environment, the economy, and society, as sustainable systems. Sustainable systems are inherently life affirming, balancing input and output; conserving, if not augmenting, energy and resources. Veritable Vegetable has chosen to influence these areas by distributing organic produce and promoting sustainable agriculture. 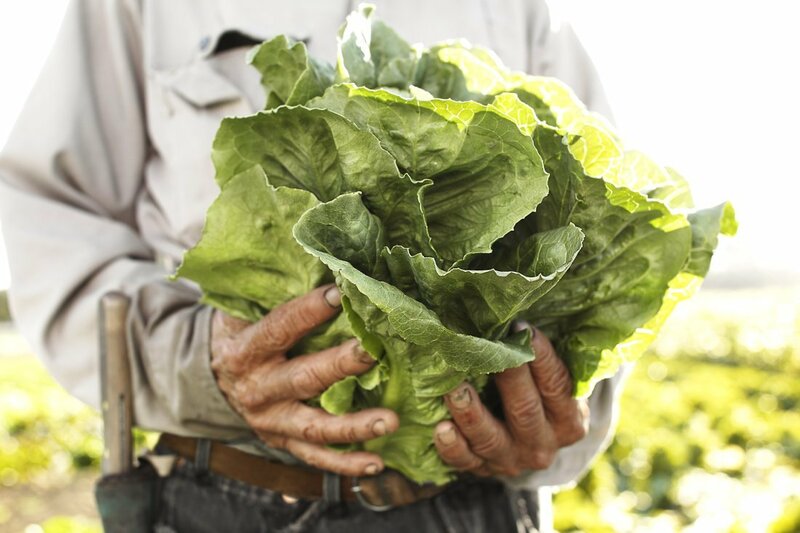 We are committed to contributing to a sustainable food system that values the true costs associated with growing and moving food from farm to table; farmers have access to land and receive fair payment for their labor, all workers are treated equitably, food is grown and moved with minimal impact to the environment, and all people have equal access to fresh, healthy foods. We contribute to an equitable food system by supporting over 220 small to mid-size organic growers, and increasing access to fresh, organic produce through relationships with over 550 independent stores, co-ops, restaurants, manufacturers, box CSA and meal kit providers, corporate campuses, schools and wholesalers. 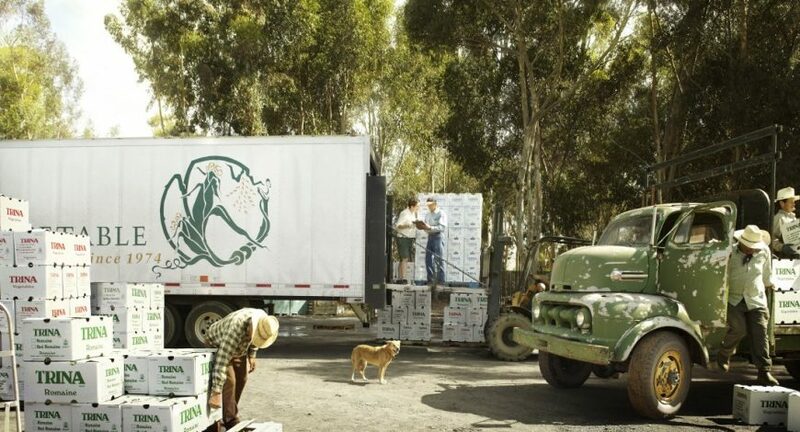 We transport our organic produce to customers throughout California, and into parts of Arizona, Colorado, Hawaii, Nevada and New Mexico via an award winning near zero emission fleet of trucks and temperature-controlled trailers. Environmental sustainability informs every aspect of our company from choices regarding cleaning supplies to our use of renewable energy. In 2016, we became a certified San Francisco Green Business which demonstrates our unwavering commitment to conserving resources, building community, and maintaining the health and safety of our staff. Maintaining an environmentally sustainable fleet reflects a deeply ingrained commitment to reducing our impact on the environment. Our fleet includes trucks with hybrid refrigeration units and other technologies to reduce CO2 emissions and our overall carbon footprint. We do everything we can to minimize the impact of our miles including making sure our trucks are filled in every direction. In 2017, we were awarded the Spare the Air Leadership award by Acterra. This award recognized our comprehensive and successful approach to reducing emissions from our fleet. In one of our warehouse, we installed 560 solar panels which offsets 25% of electricity needs for that building. 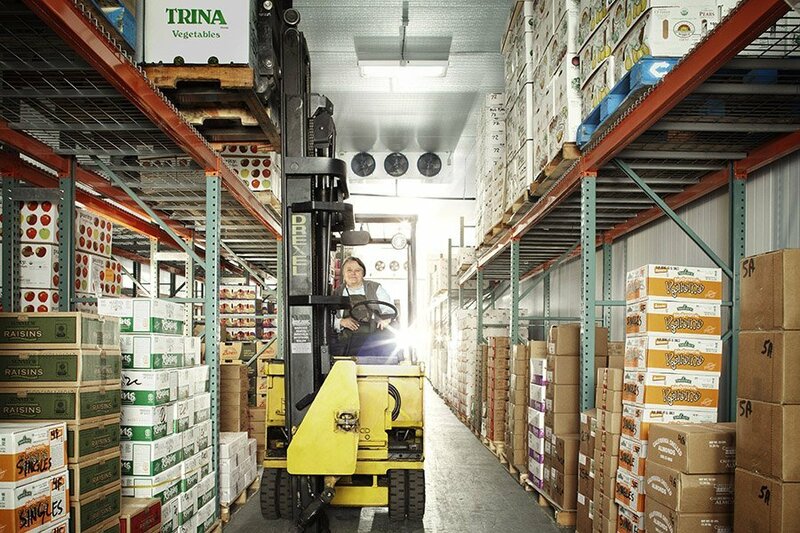 We also utilize state-of-the-art temperature control technology, automatic high-speed roll-up doors, energy efficient ballasts, fixtures and bulbs as well as motion and lumen sensors. Through the use of reusable pallets, crates and fabric wraps, and a vigorous waste management program, we divert 99% of our waste stream from landfill. In this past year, we also made commitments to the Climate Collaborative to further address climate change in the areas of Food Waste, Energy Efficiency, Transportation and Policy. We were recently awarded Outstanding Company b the National Co+op Grocers and the Climate Collaborative at Natural Expo West’s Climate Day.